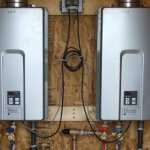 Home » Heating » Is an Electric Water Heater Right for You? According to the U.S. Department of Energy, water heating is the second largest expense in American homes. This is why it’s so important to choose the right kind of water heater for your household. There are many types of designs on the market including standard, high-efficiency, point-of-use, solar, and tankless. 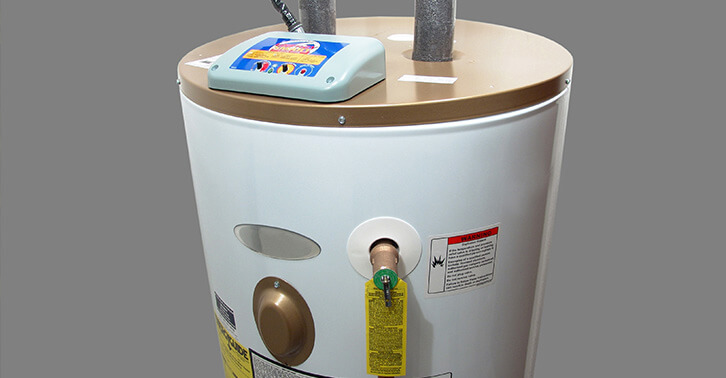 Standard tank water heaters are the most popular and come in gas or electric options. While a natural gas model is the most commonly used water heater (they are less expensive to run), electric water heaters have several benefits that should also be considered. In general, an electric water heater costs less than a gas model. You will pay anywhere from $250 to $500 for electric as opposed to $300 to $600 for gas. The installation prices will vary, but most gas water heaters require a more complex procedure (see below). An electric water heater is more energy-efficient than gas, though more expensive to run. But options such as using off-peak rates from a utility company can sometimes offset the higher monthly costs. 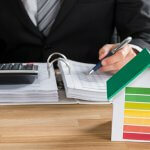 Buying an Energy Star qualified model can help you save even more. You can easily add a timer to an electric heater, which will cut off the power to the tank whenever the homeowner requires it. You can pick the most convenient window to create hot water and then schedule it to turn off. A five-hour window as opposed to the 24-hour heating of a traditional water tank can help you save considerably on your utility bill. A gas water heater requires venting the exhaust through a flu, which entails putting PVC tubing through the home and out the roof. There isn’t a complicated installation process with electric water heaters, which can be connected by adding a bare wiring or a special outlet. While gas heaters require space for ventilation, electric water heaters can be installed in areas with limited space without any adverse effects. This is extremely convenient if space in your home is limited. Compared to gas water heaters, electric models are composed of less parts, which are not as compromised by direct heat. They can last for several more years than a typical gas heater. Electric tanks are much safer than their gas counterparts. The chance of a gas explosion is far greater than an electrical fire or electrocution. There are also no pilot lights, so you’ll never have to relight the flame if it goes out. 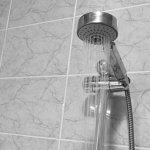 Learn more about water heaters, such as selecting the right size and replacing the sacrificial anode rod. There are many different types of water heaters on the market, and finding the right one for your needs is important. For help selecting, repairing, and installing a replacement water heater, contact Service Champions. We provide upfront pricing before work begins so you know exactly how much you will pay. The estimate you receive is the price you pay.